There is nothing better than a warm St Viateur bagel straight out of the oven! Unfortunately, for the NDG community, what had become a landmark in the neighbordhood will be closing its doors on March 11th 2019! According to St Viateur’s Facebook page they were unable to re-negotiate their lease with the building owners, forcing them to close shop. 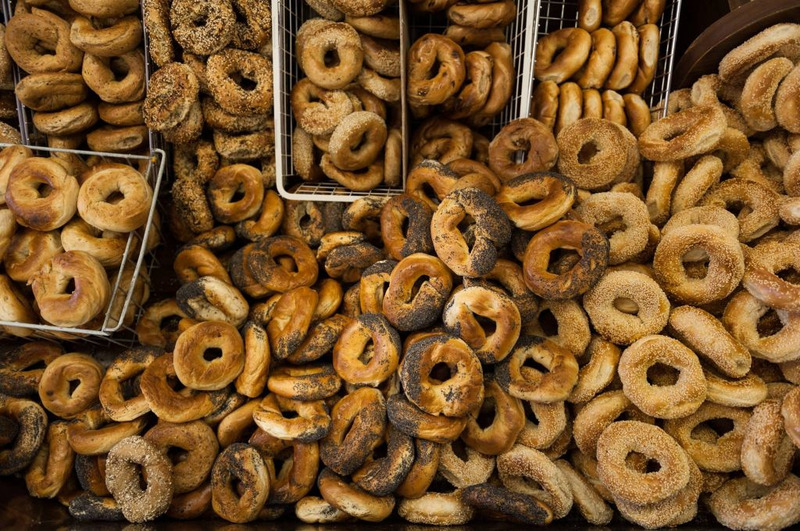 They feel like ‘’losing a big part of the bagel family and are heartbroken’’. They are not the only ones with a broken heart. 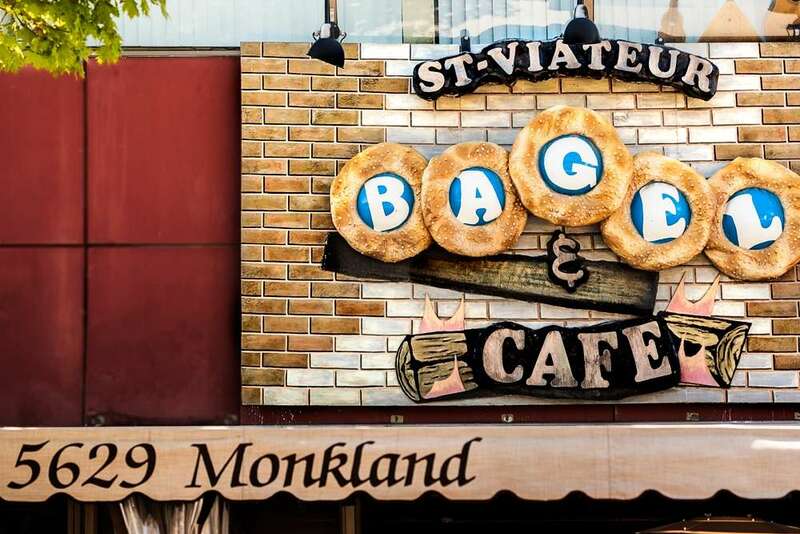 Open for more than 18 years, locals and tourists would visit their Monkland location like they would visit any Montreal landmark! Lucky for us, St Viateur has more than one location throughout the city, including the very popular shops on Mont-Royal E or their flagship on St Viateur. This battle may be lost but the war is not over. Montreal’s inonic bagels will remain strong and hopefully NDG will be getting a new location within the near future.